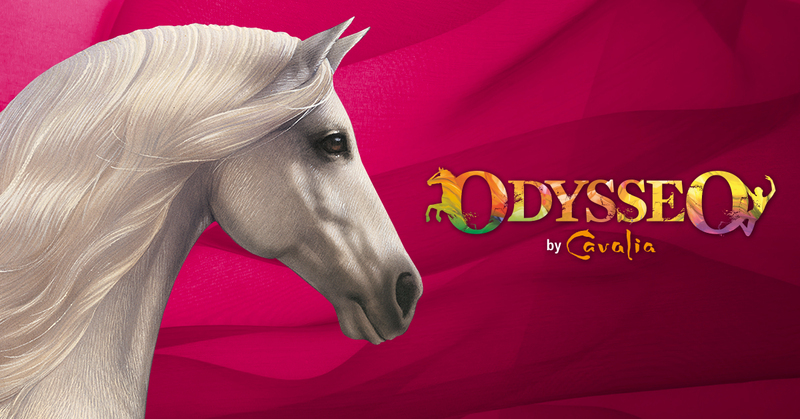 We have heard that Cavalia Odysseo is like watching horses perform a ballet! I have never seen this show but I can not describe how excited I am to take my family and watch in amazement. Odysseo is knows as the worlds largest touring production. With a high tech theatrical performance, Odysseo combines stage with equestrian arts for a magnificent performance for all ages to enjoy! With 65 horses ranging over 12 breeds the show is unique in every way imaginable. Are you ready for an Epic and Soulful experience?! We are and I can not wait to see how my son and daughter both enjoy this in their own special ways. * The variety of horse breeds that we will see under one bit white spectacular tent! * The Equestrian Arts that the horses are able to put on for us all. * The theatrical performances of the actors and horses combined. * How sensory friendly this will be for my son. My daughter will love it since she has been a horse lover since birth and has been talking about this show for weeks. * Eager to see the powerful technology that bring human and horse together in a mesmerizing performance. The Show will run from opening day February 3rd to closing day February 28th.... you can see all the show times, dates, details and buy tickets here. Follow along on +Cavalia/ Odysseo social media pages. Instagram Facebook and Twitter for all the latest updates and show discounts. Come back for our full review of the show after February 6th!